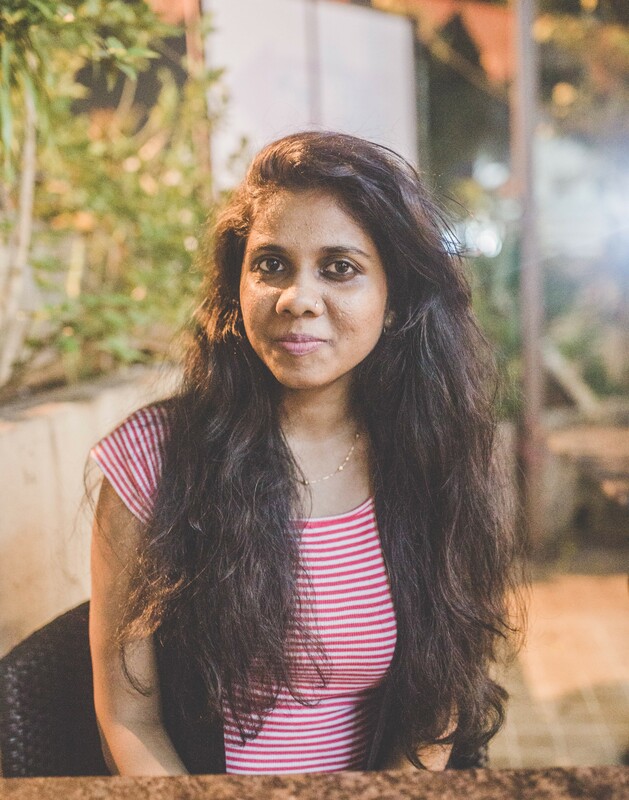 Tanvi Halde completed a Bachelor of Architecture from the Rachana Sansad Academy of Architecture in her hometown of Mumbai, India, in 2016, and worked as an architect on residential and redevelopment projects in Mumbai. Through these projects she became interested in urban design and planning and decided to attend graduate school to broaden her knowledge in these fields. She is now pursuing both a Master of Urban Design (MUD) and a Master of Community and Regional Planning (MCRP) at Iowa State. Her study in the US provides her an international platform where she can interact with fellow international students and expand her perspective on large-scale urban planning and design.